Looks like Vivo isn’t the only China handset maker that is shaking up the smartphone industry. Meizu is doing so, starting with a very futuristic smartphone called Meizu Zero. If you need a definition of futuristic design, Meizu Zero would be it. 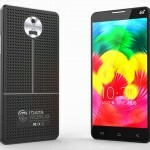 Proudly billed as a “hole-less phone,” this device is the first handset to sport a button-less and port-less design. An absolutely clean device is what the Meizu Zero is. There’s no notch nor is there a hole-punched camera. Instead, it appears to have subtle top bezel and chin. The former is where the camera and sensors are located, but there’s about it. There’s no earpiece in sight and neither is there speaker grill. Meizu said sound will be generated through the device’s 5.99-inch OLED display (known as mSound 2.0 screen sound technology) which, btw, is also where you will find an optical fingerprint sensor. In place of physical buttons, the Zero has a linear motor on the sides for tweaking volume and power on/off. What’s even more amazing is, it does not have a SIM tray. 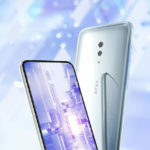 Instead, the device will be outfitted with eSIM card. How’s that for futuristic? Very. I would say. Though I can’t say the same for the processor which is the Qualcomm Snapdragon 845 Mobile Platform. So, yeah, it ain’t a 5G device. Not that it matters. It just that no 5G means it is not getting the 855. 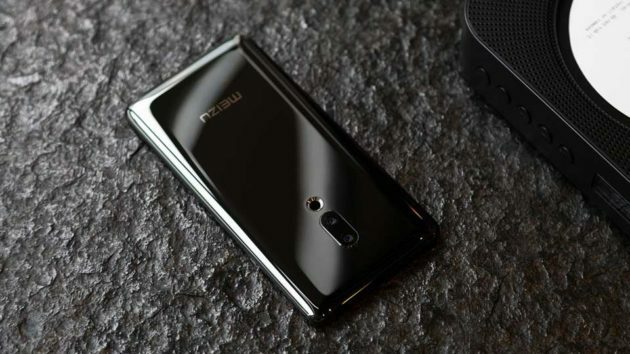 Lets just say that Meizu Zero is groundbreaking, futuristic in the design aspect. Since there’s no port or whatsoever, charging is exclusively through wireless charging. 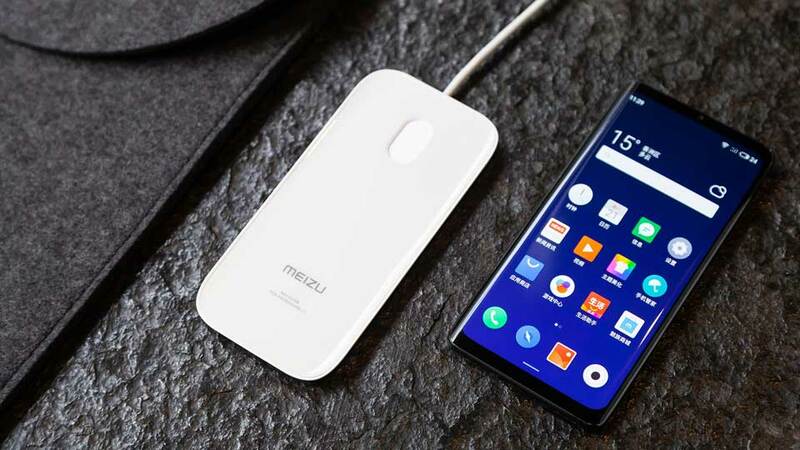 The yet to be disclosed battery capacity will be charge with Super mCharge 18W wireless charger which Meizu claims that has been in development for 2 years and yield no less than 75 related patents. 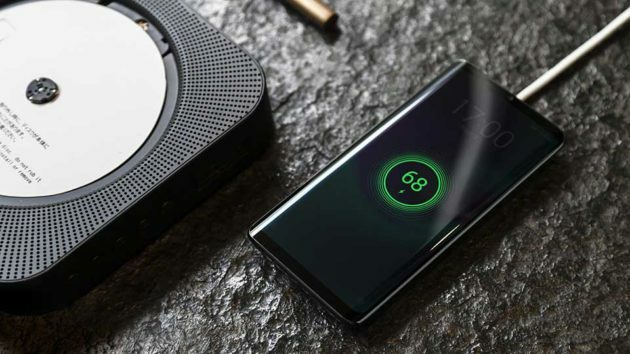 18W wireless charging is, btw, equivalent to 18W wired fast charging, so it is fast, alright. 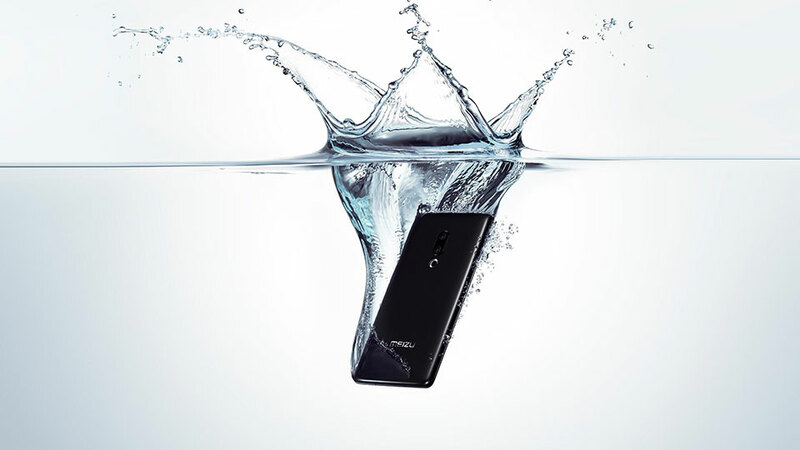 Without buttons and ports, it enable a pretty impressive thin and light design (or 3D unibody design, according to Meizu) and with it, comes an IP68 rating that would enable the device to survive submerged in water for up to two and a half hours. 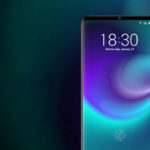 Other things that we know up to this point are, it has Bluetooth 5.0, a dual camera setup that uses Sony IMX380 12 MP and Sony IMX350 20 MP sensors, a ring flash, a 20 MP front-facing shooter, and it will run on Android 9.0 Pie overlaid with Meizu’s Flyme 7 UI, bolstered by One Mind AI Engine. Those are what we know for now, but already, those bits (except for the processor) are enough to get us all excited. 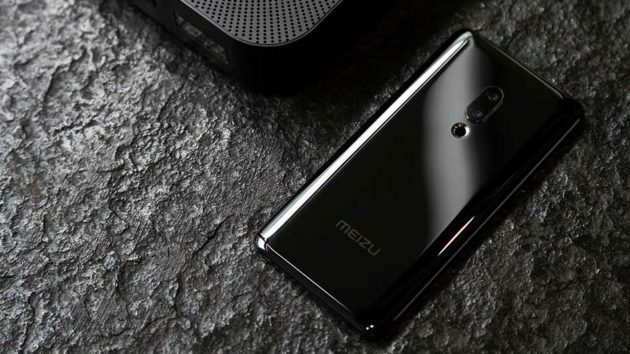 Interestingly, Meizu Zero Concept Smartphone was announced via (super) casual live broadcast in China on January 23, 2019. 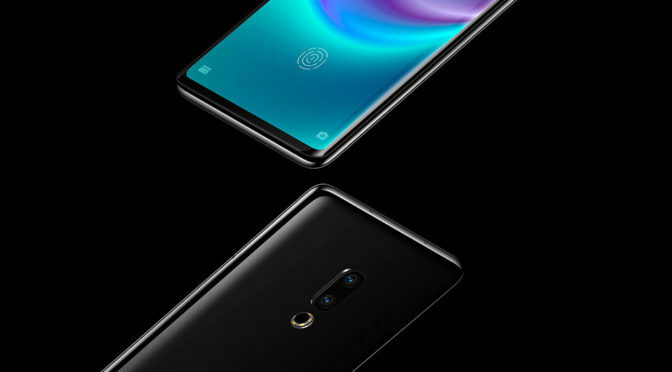 In the live stream, Senior VP Li Nan kicked off the unveiling by introducing the device as a concept design and what viewers was seeing was actually a prototype. 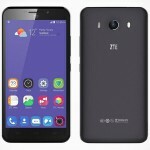 That said, it is not known when the handset will be available. Looking at what these Chinese companies are embarking on, it makes one thing what the hell is Apple doing? Busy eschewing innovations, maybe. SMH.